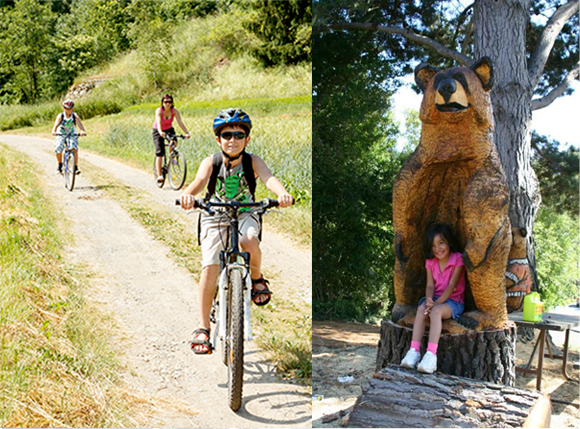 Hike & Bike local trails that take you deep into the Redwood Forest & finish with breathtaking views of the Pacific Ocean – leave from the Club & begin! 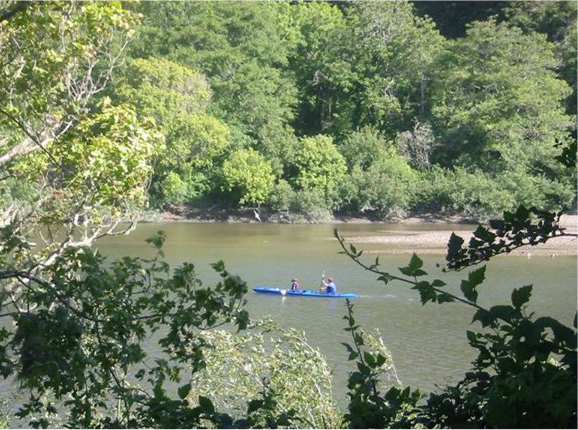 We are directly on the Russian River with Canoe & Kayak access right to the Ocean! 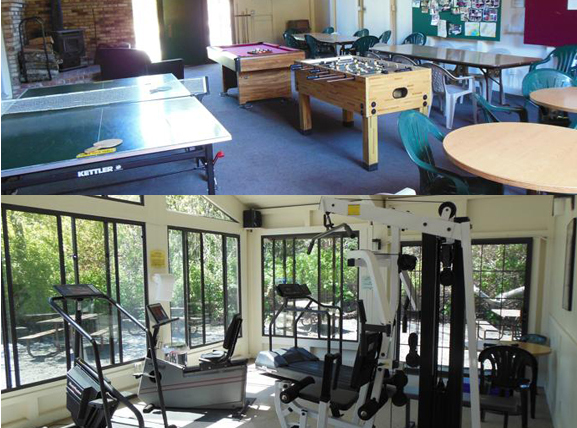 Adult & Family Lodges with Satellite Big Screen Televisions. Enjoy a game of Pool, Ping Pong, Foosball, & more. Beautiful workout facility with Treadmills, Stairclimber, Weight Machine. Our campsites are second to none! Big, Private, Level campsites with options in the shade, sun, riverfront, & full hookup. 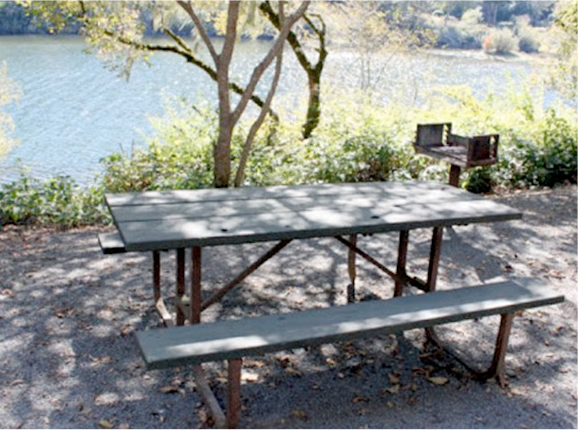 Each site has a picnic table, grill, & firepit. Both Canoes & Kayaks are available to check out & enjoy on the river. Launch right from our private beach & see Eagles, Osprey, Seals, Sea Lions, and many types of fish. 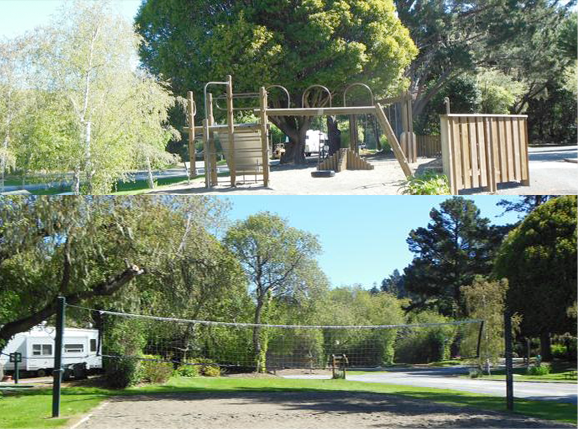 We are an Outdoor Camping Club – enjoy our Basketball Court, Horseshoes, Playground, Meadow Area, as well as the amenities listed above. Our Hot Tub Spa can hold up to 16 people – we are not sure but we think it is the largest outdoor spa in the Western Hemisphere! Each site offers a different perspective on what the camp has to offer. There is always a sense of comfort knowing that your kids are in a safe environment with plenty of fun things to do. There is so much to do with Duncans Mills just footsteps away. What matters is the laughing and the playing and getting to know new people. And we have so much fun, the guys, they like to drink their wine and eat the cheese, Elaine and I we come, we bring our artwork and like to sit at the campground. 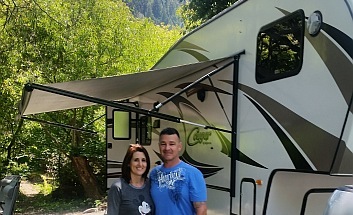 Duncans Mills camping club is just under 40 acres, we have about 105 campsites, 26 full hookup campsites, the rest have water and electric, every campsite has a picnic table a grill a campfire ring, we have 2 cabins for rent, we also have 3 RV rentals for your guests. We have been members of Duncan Mills Camping Club for about 14 years. We’ve stayed in many campgrounds over the years, but none of them compare to DMMC. The campsites are large & well-kept with the feeling of being all alone in a beautiful park. 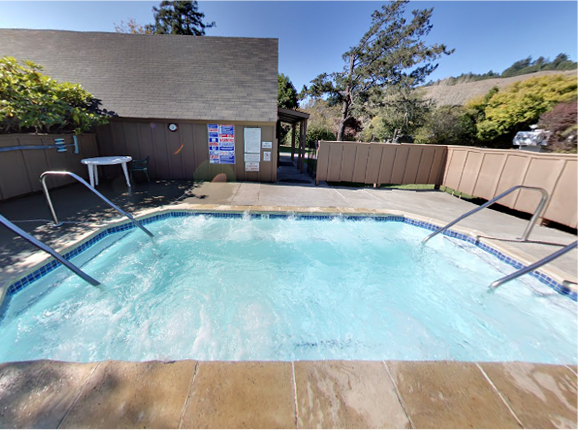 Whether you’re taking a walk through the campground or kayaking on the Russian River or hanging out on the beach, you’ll enjoy being part of the beautiful scenery and peaceful atmosphere and watching the wildlife of DMCC. We really enjoy feeling like a part of the community of Duncans Mills. The staff and members of DMCC are friendly and helpful and going camping at DMCC is like coming home to stay with family. Sonoma County has such beautiful roads that the world famous bicycle race Gran Fondo traverses across the county from wine country to Highway 1, winding for miles with incredible sunset ocean views. 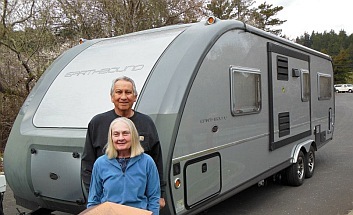 The scenic country roads have vistas of winding river canyons with lush redwood forests carpeting the river banks, open cattle fields with golden rolling hills, winding down green riparian corridors, and many are RV friendly. 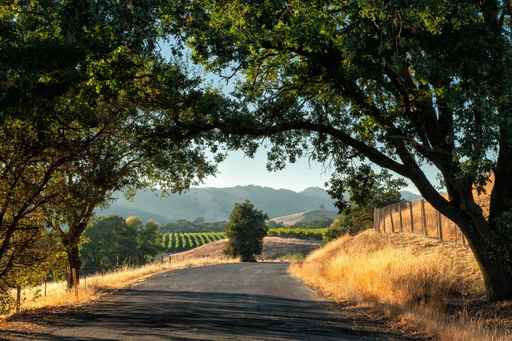 Sonoma County is known for it’s fantastic wineries, all within driving distance, some roads are studded with several world class wineries, a short hop from one to the next, all day long. If you’d rather a short walk, you can do wine tasting in town. If you’d rather bike, you can motorcycle or bicycle from one to another. 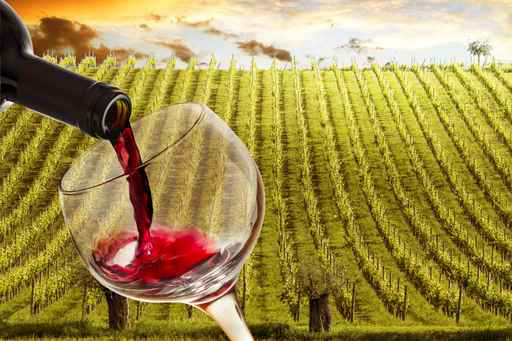 If you’d rather ride, we also have wine tours which cover the best wineries in the county. The Pacific Ocean is minutes away! The Russian River winds along that entire short drive, when you reach the ocean, the river pours out into it with a few easily accessible lookouts where you can easily see the seal and bird colonies at the river mouth. Most of the whole length of Highway 1 is open to the public, in Somona County, and at least 10 parks, campgrounds and lookouts are alongside Highway 1 from the amazing drive from Duncans Mills to Bodega Bay. 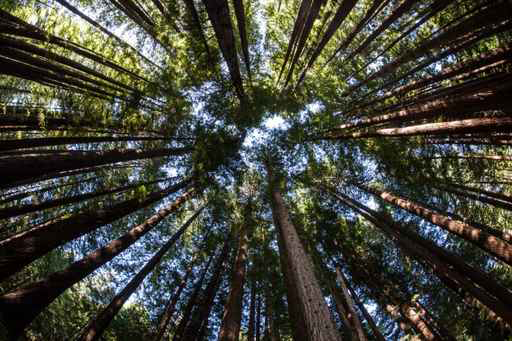 The ancient coast redwood is the tallest living thing on our planet! These remarkable trees can live to be over 2,000 years and tower above 350 feet. While you can drive into the park, the best way to experience the dramatic effect of the towering redwoods, is to park in the lot at the park entrance and walk in for free. The picnic area is 3/4 of a mile from the park entrance. Grills, tables and restrooms are situated beneath the tall trees and seasonal creeks meander throughout the park during the winter months. 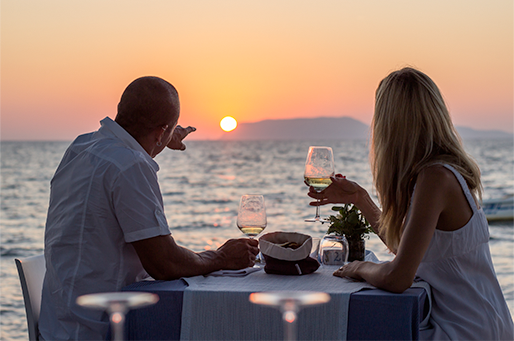 When you join our private camping club, You get all this and more as a member of the Club. Still not convinced? Try us for three days and find out for yourself for only $60.